This last week, we had a 48 Days Coaching with Excellence event out at my parent’s property. Many of you know my role with 48 Days, and in this event, we work with people to see how coaching can be a viable part of their business. I speak on DISC personality styles, and we spend two days diving in to the details of being a (successful) coach. 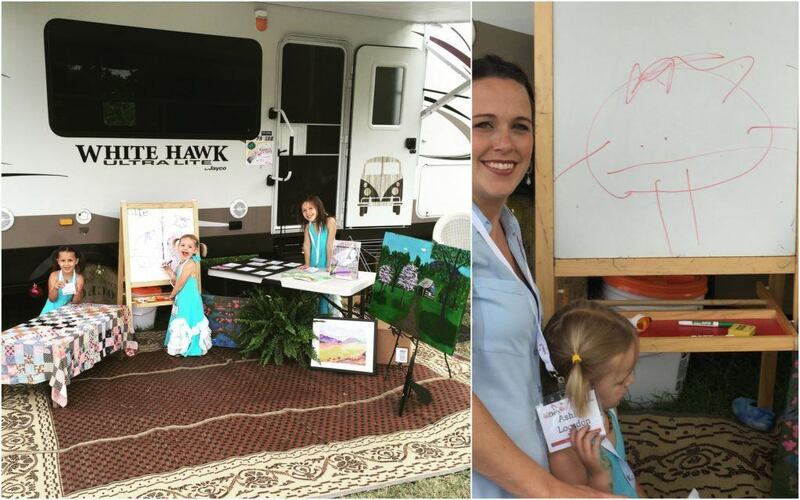 Now, my daughters always get geared up for these events, as they know a crowd full of eager entrepreneurs just love to support their business endeavors. So as not to pull away from the main event people paid for, the girls set up an outdoor bazaar behind the building, all displayed for customers to browse during breaks. These girls worked it. They love to work a crowd and talk to people about their business endeavors. In this, the topic always comes up on how they are schooled. We “unschool” – and this concept is hard to grasp, as it is so opposite of what we know in the traditional school setting. At the event, Clara made such an impact on people – not just selling her products, but giving it the personal twist by autographing the book, taking pictures with those who bought, and speaking in front of the room about what all she is doing and learning. 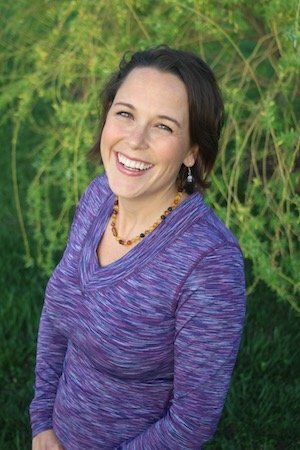 One of the attendees wrote this blog post about her, which hit a cord with many in his audience: Simplicity Lessons from Kidpreneur Clara Isabel Logsdon, and another was set out to prove to Clara that dogs really can climb trees (and anything is possible)! 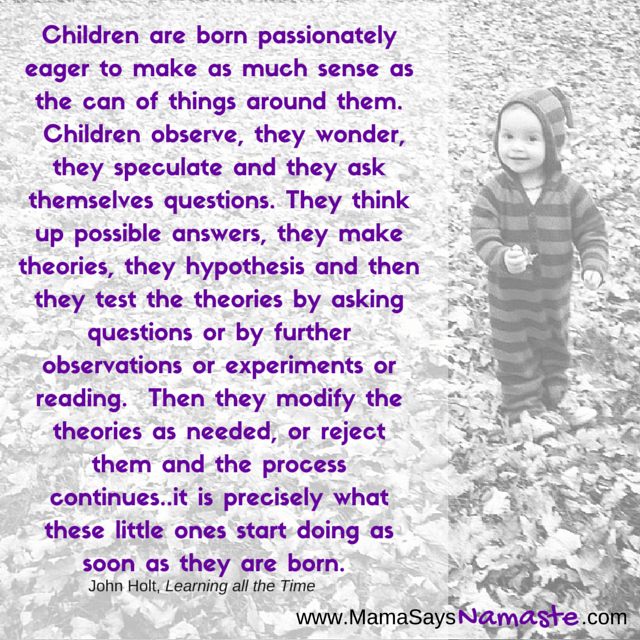 For us, teaching our children encompasses the quote above. We don’t have subjects, tests, or comparisons to peers. If Clara were to be dropped in a public school third grade class, I have no doubt there would be many things she does not know that we’ve not even addressed. But…my goal is not for her to mark off the list all that she’s memorized. It’s…not even for her to learn. (what??) Let me say that again – my goal is not to teach my children. Then what is it? If not to teach, and they are “homeschooled, unschooled, whatever”…how are they learning?? They are learning by life. They learn by experience, and by desire. I don’t want to simply tell them how to think or what to think. I want to awaken them. I want to expose them to opportunity, and allow them to learn as they navigate it. I want them to know how to find answers – through reading, research and talking with others. 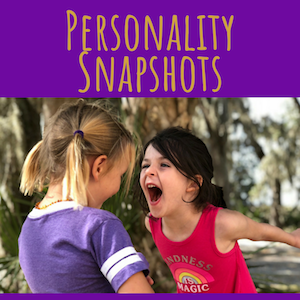 I don’t compartmentalize their learning into subjects any more than we as adults say we are only learning “reading” when we pick up a book, “cooking” when we prepare a meal, or “shopping” when we are buying new furniture. I want them to challenge what “is” and think outside the box. I want them to problem-solve and come up with something that works, even if it’s not the way I would do it. I want them to never, ever want to stop learning. Clara has learned how to read, all about art, perspective, math, economics, profit/loss, business, public speaking, language, history and geography (I could go on and on) based on her own creative desires. She loves art, so she has been exposed to all kinds of variety. She loves movies, so we’ve explored all the things that go into making a movie, and she’s learned how to create her own. She has interviewed a veterinarian, basically lived at the zoo, been to art exhibits and in art shows herself, visited the Smithsonian, Williamsburg and DC, lived a month in another country, and more. 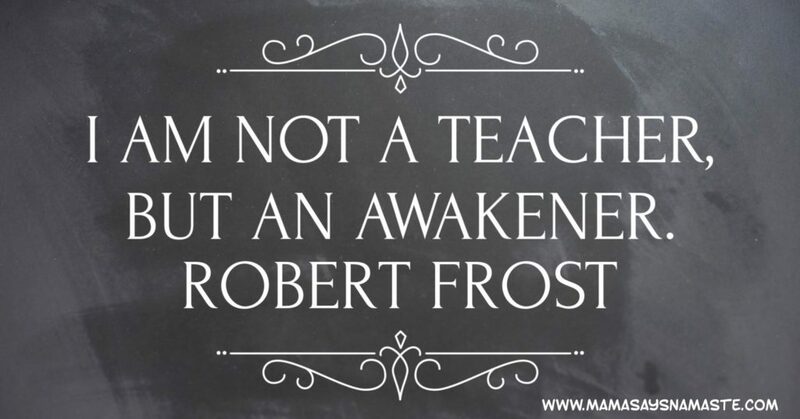 I love the concept that I don’t teach, but awaken. Yet I can also say that we are all teachers – each and every one of us. I believe we all have the opportunity to learn from one another. And when the learning comes from that deep desire within you to understand, the grasp of knowledge runs solid. I want to dive into education a bit more over the next few weeks/months. Time and time again this comes up, I have had an eBook in the works for a while, and I’d like to open up the conversation to ensure I can give you resources you want. Let me know your thoughts on “education” below. And, let me know how you learn best – hands on, video, audio, reading, etc!